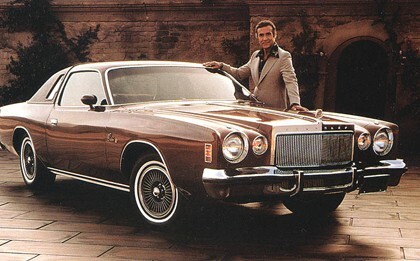 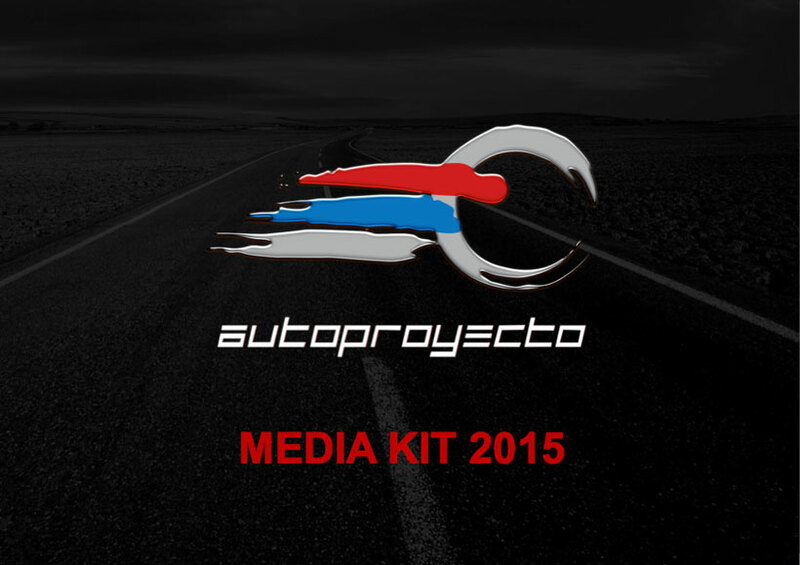 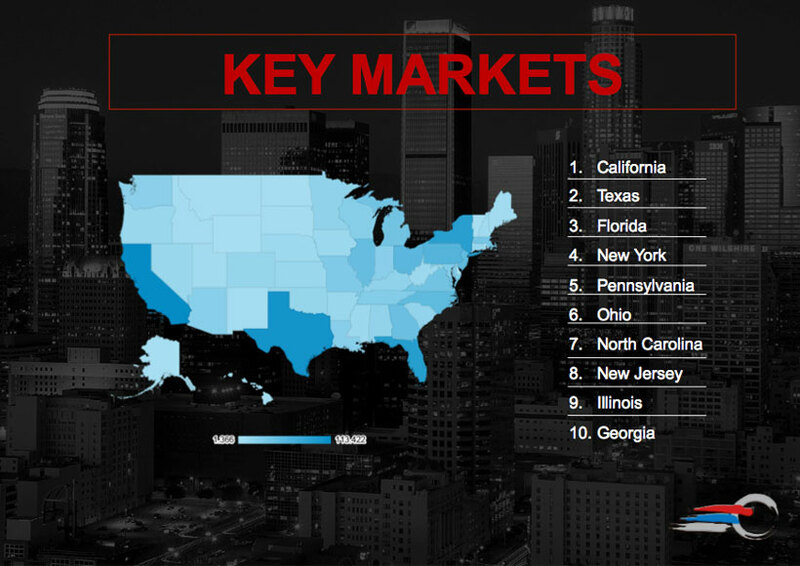 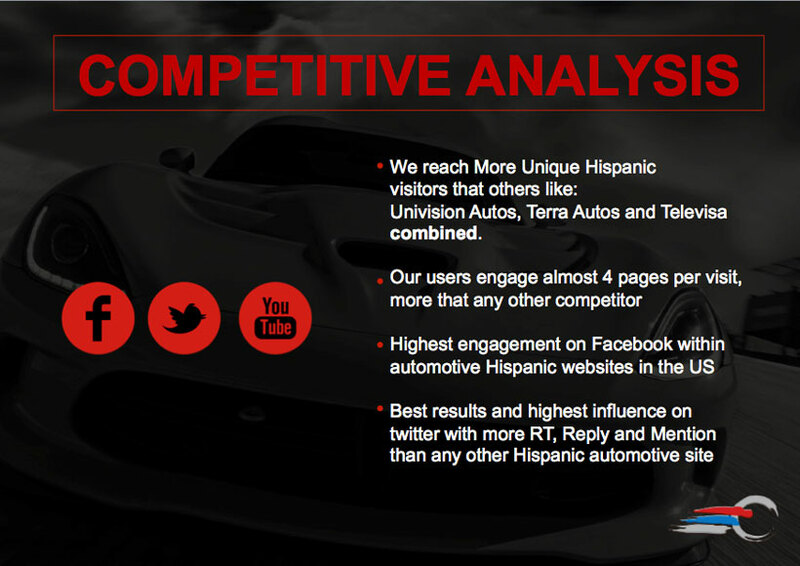 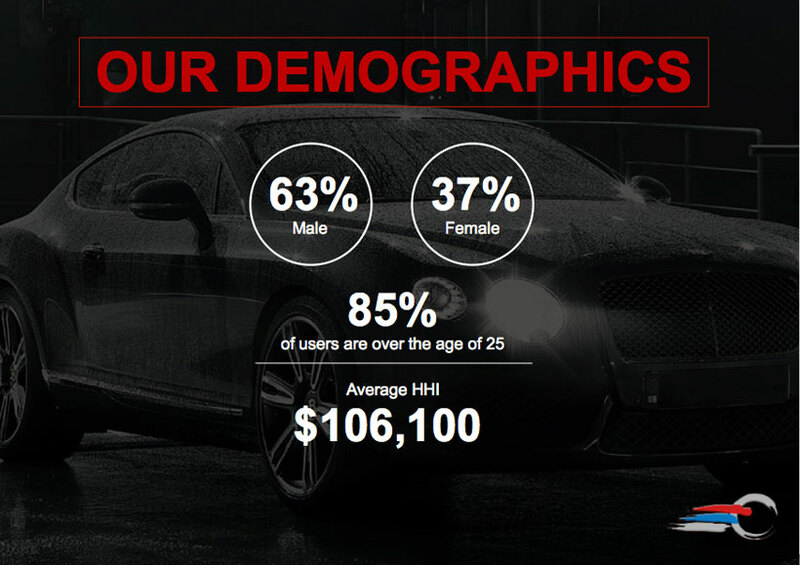 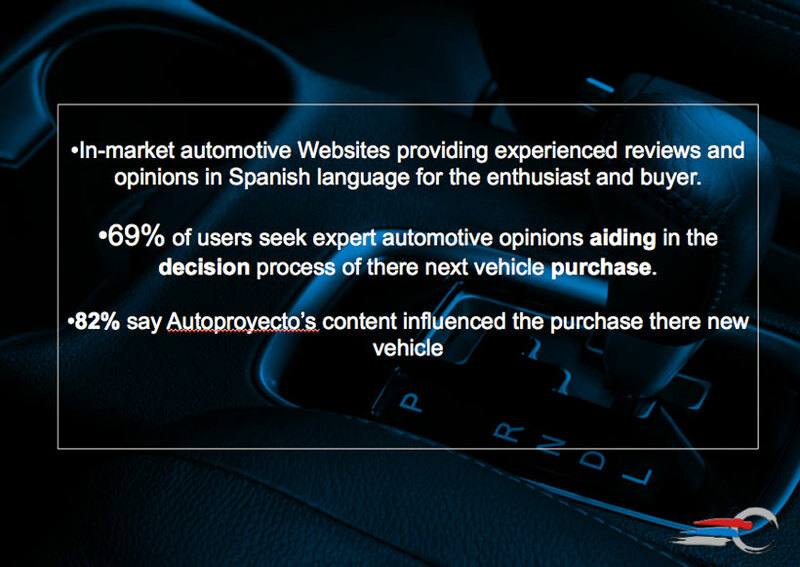 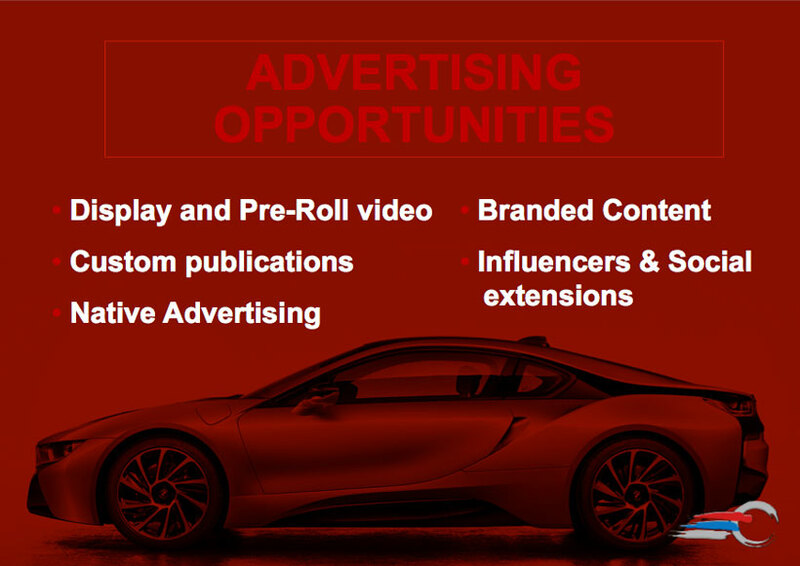 Autoproyecto.com is an in-market Spanish language automotive enthusiast Website with over 8 million monthly page-views. 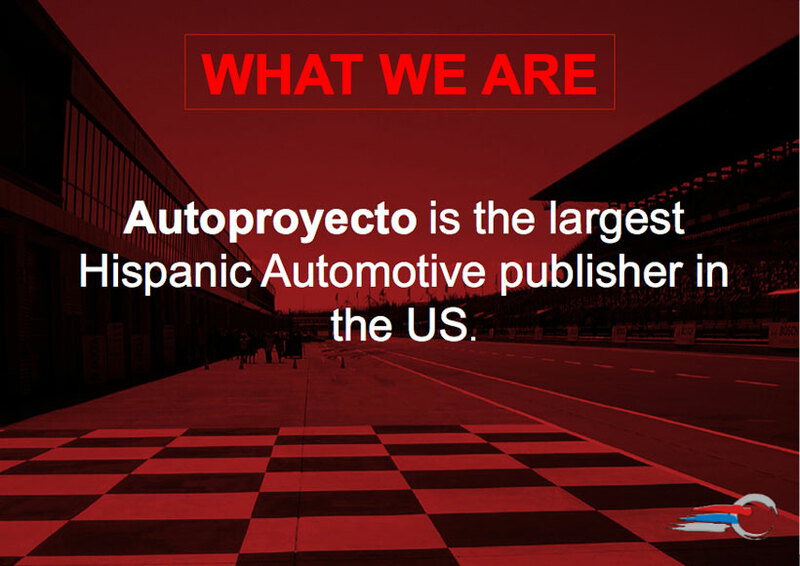 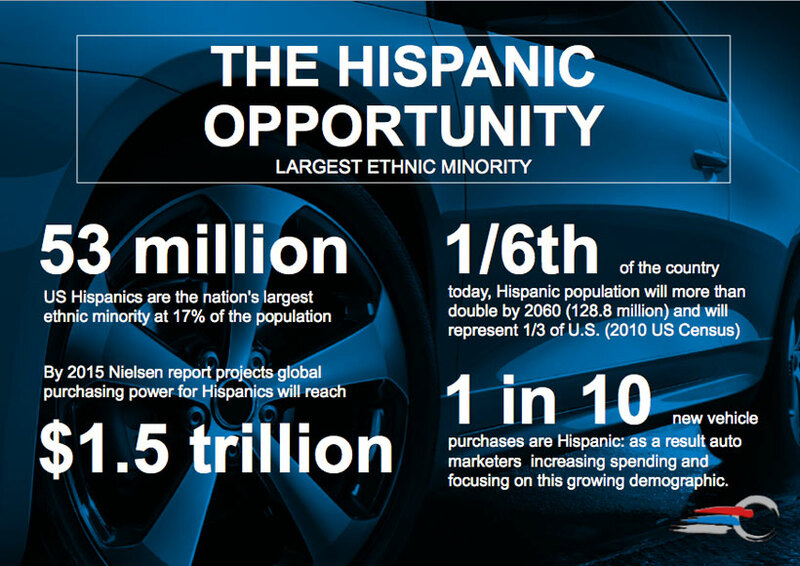 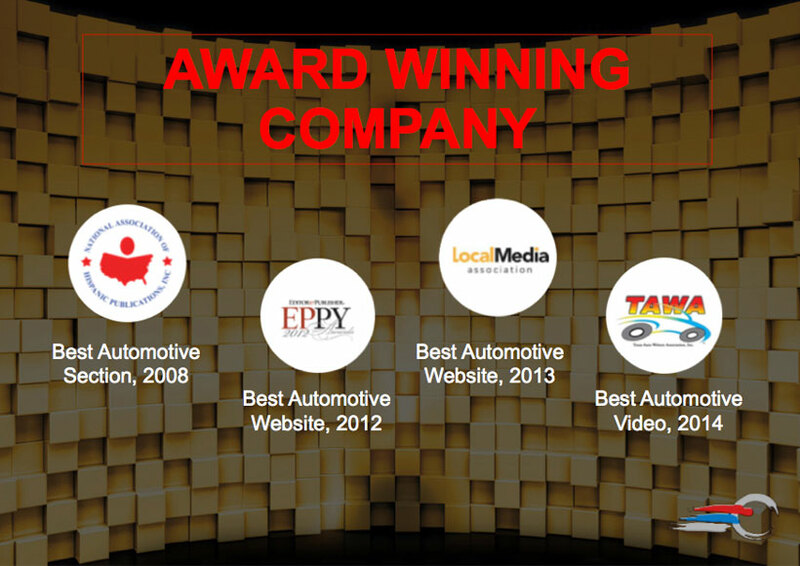 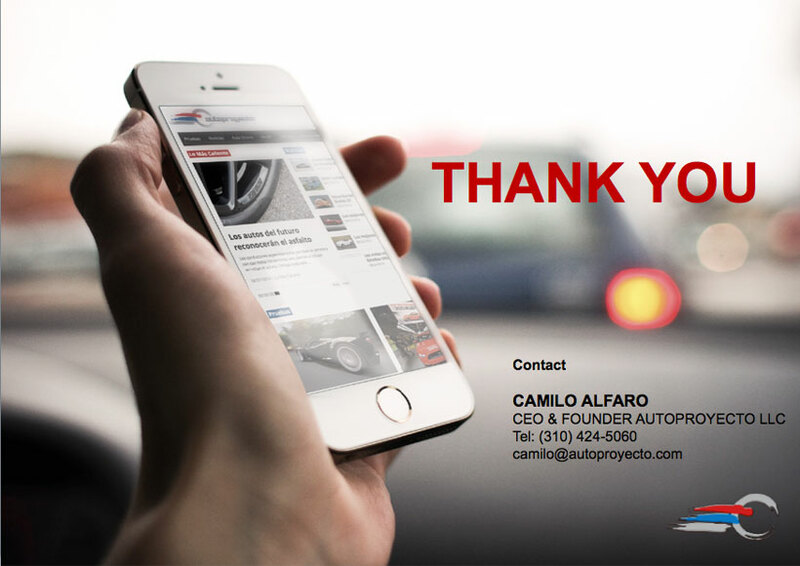 Autoproyecto.com is updated daily with original award winning content focused on the latest automotive news, tips and reviews for the US Hispanic market. 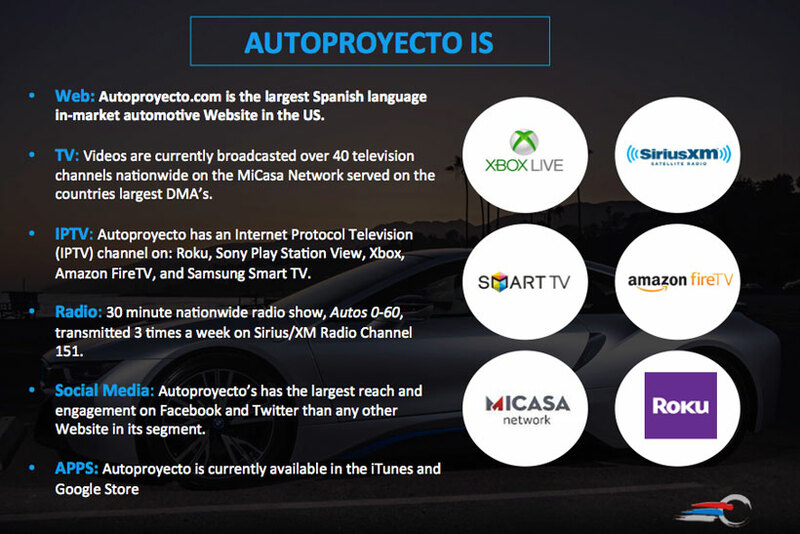 Autoproyecto.com is owned and operated by Autoproyecto LLC. 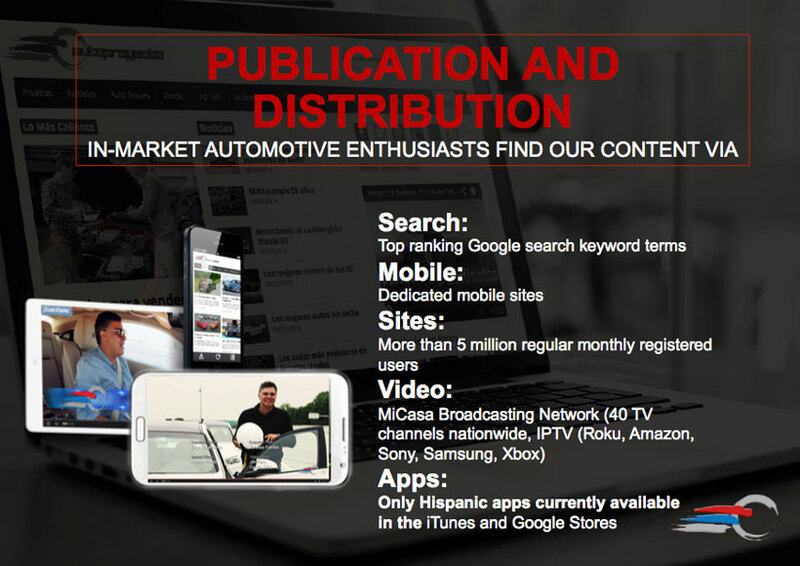 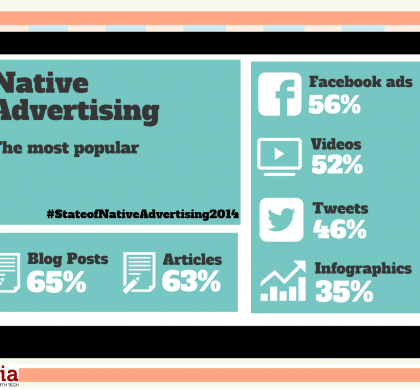 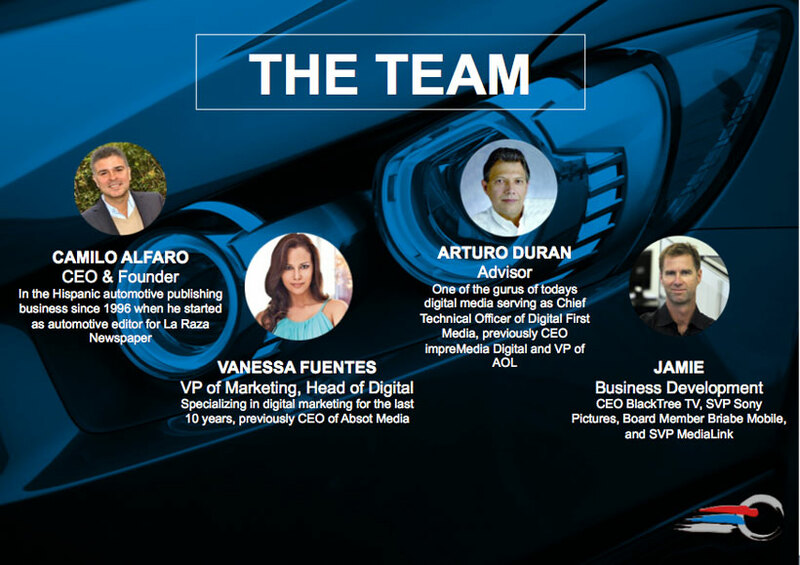 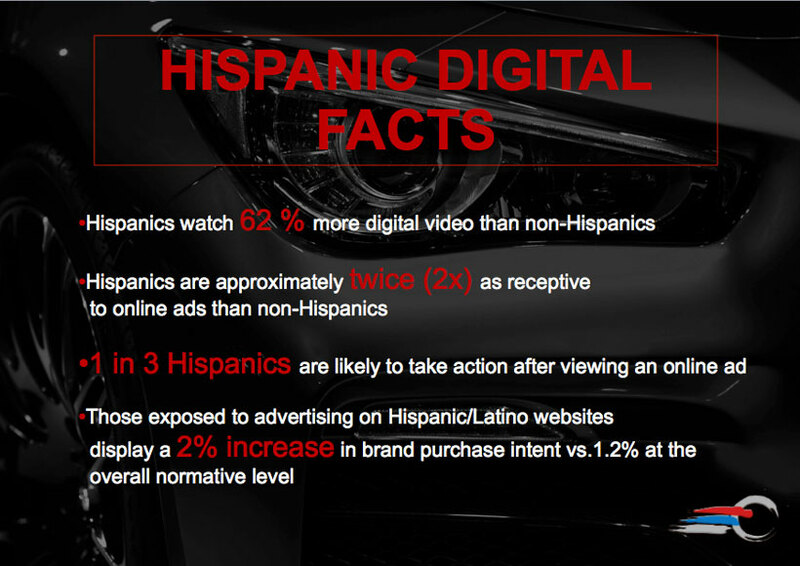 Alfaro Media is Digital Publishing Company specializing in the US Hispanic Market with a portfolio of 5 digital products and a marketing company.